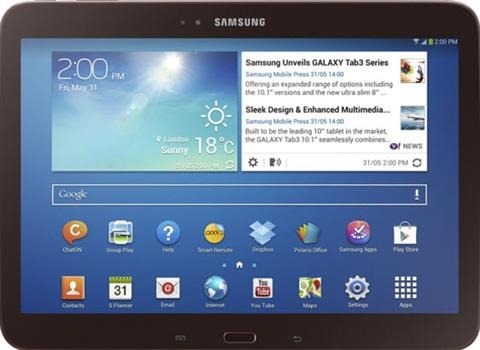 Couple of months back, we mentioned how to root the Samsung Galaxy Tab 3 7.0. Today, we will elaborate, how to root Galaxy Tab 3 10.1 easily. To root, you must have official CWM (clock work mod) recovery installed on your tablet. You can do that by following this thread here. Keep in mind that by rooting, you loose the warranty. First, make a backup of everything you have on your Galaxy Tab 3 10.1. Then, download root.zip file from here and put it on the root of internal storage of your tablet. Go into download mode – do this by holding the volume down + power button together for few seconds. Select the root.zip from the list and flash it.